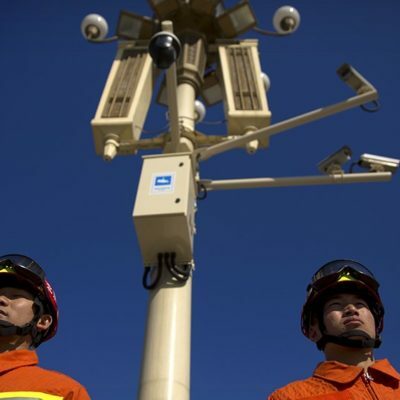 By 2020, China will have completed its nationwide facial recognition and surveillance network, achieving near-total surveillance of urban residents, including in their homes via smart TVs and smartphones. 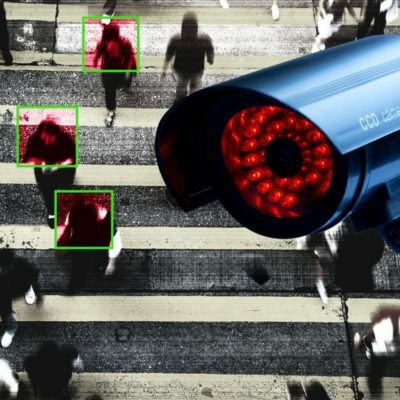 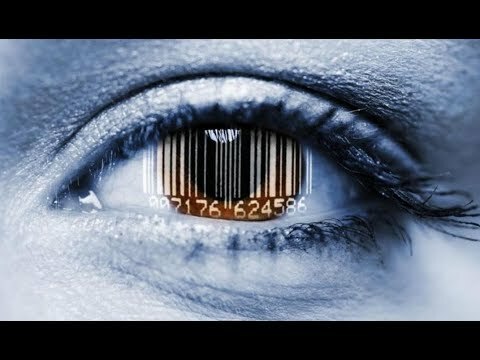 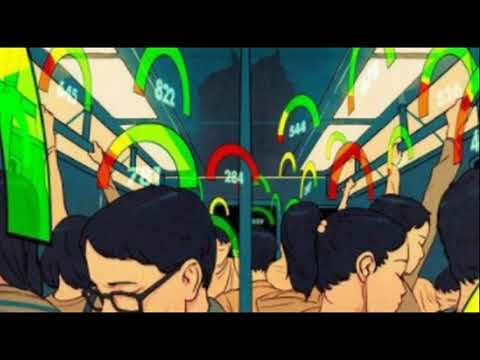 “1984” becomes real as China implements year 2020 requirement for 100% total facial recognition video surveillance in all cities and inside all personal homes across China. 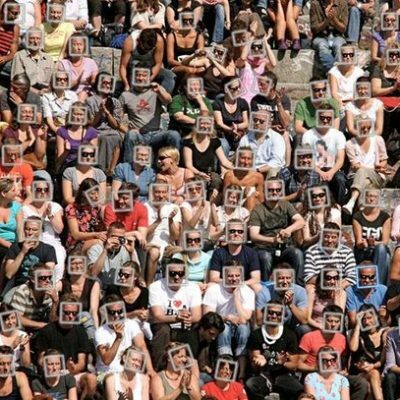 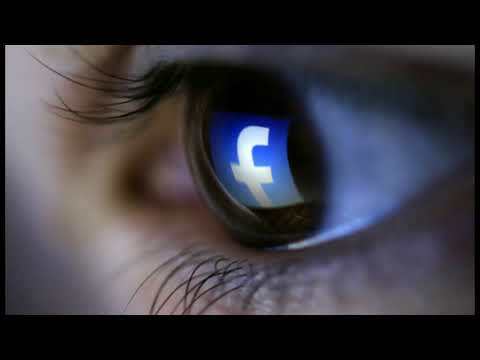 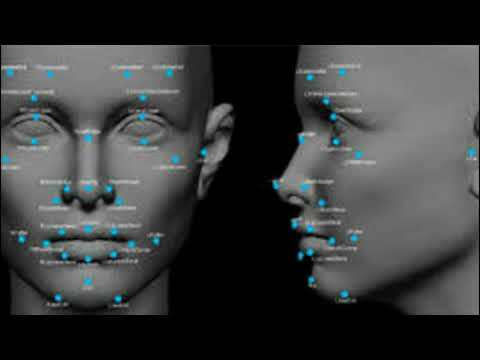 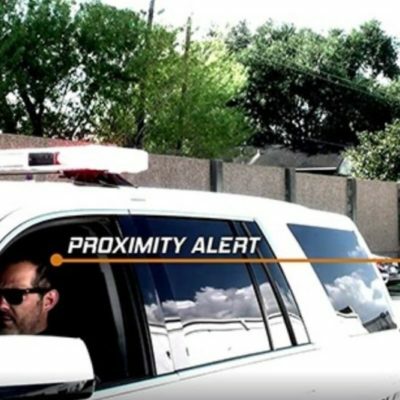 Facial Recognition becoming even more widespread.